The first official day of winter will be here before you know it. #1. 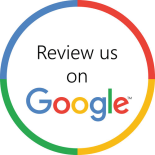 Fix any plumbing leaks you may have. If there are any plumbing leaks anywhere in your home, they can lead to real trouble once the temperature starts to drop below freezing. Plumbing leaks not only waste water, they can also cause real damage to the pipes that surround them. Fixing any leaks you have now could save you time, money and a potential headache. 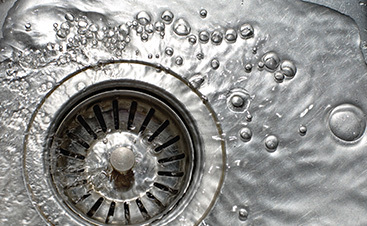 Check out our previous blog to learn how to detect hidden plumbing leaks in your home. Do you use a swamp cooler in your home to keep it comfortable in the summer? If so, it needs to be drained before winter gets here. Before you drain your swamp cooler, make sure that the water and power to the unit are turned off. It’s also important to ensure that you drain the water supply line to your swamp cooler as well. #3. Get your pipes insulated. To prevent your pipes from freezing and bursting, get any exposed pipes in your home insulated. Not only could this prevent an expensive and damaging plumbing emergency; it could also help you save money on your heating costs because it prevents warm air from escaping from your exposed pipes. Check your attic, crawl space, garage and throughout your home for pipes to insulate. #4. Prepare your hose bibs. Any outdoor hose bibs you have should be drained, insulated and protected with a hose bib cover, and any garden hoses connected to them should also be drained and stored for winter. If your home has a water shutoff valve dedicated to your outside hose bibs, you should also turn this off for the winter. If you don’t prepare your outdoor hose bibs for winter, they can freeze and create all kinds of trouble. #5. Flush out your sprinkler system. Your sprinkler system is another outdoor system that can lead to trouble for your plumbing system as a whole if you don’t properly prepare it for winter. Water can collect in your system and freeze. To prepare your sprinkler system for winter, it simply needs to be flushed out by turning on all of the individual valves that are connected to the system. #6. 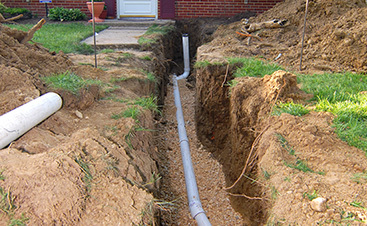 Locate your home’s water main. You know what they say about the best laid plans of mice and men. Sometimes, no matter what you do to protect your plumbing system, things can go wrong, and when they do, the best way to prevent expensive damage and save as much money as possible is to know how to turn your home’s water main off as quickly as possible. However, in order to do this in a timely manner, you have to know where it is! The number one thing you can do for your plumbing system this winter is to take a few minutes to find the water main in your home and learn how to turn it off. Having unencumbered access to the shut off valve is also important, so make sure that you have a clear path and easy access. The first official day of winter is still a few weeks away, but the temperature is already dropping. 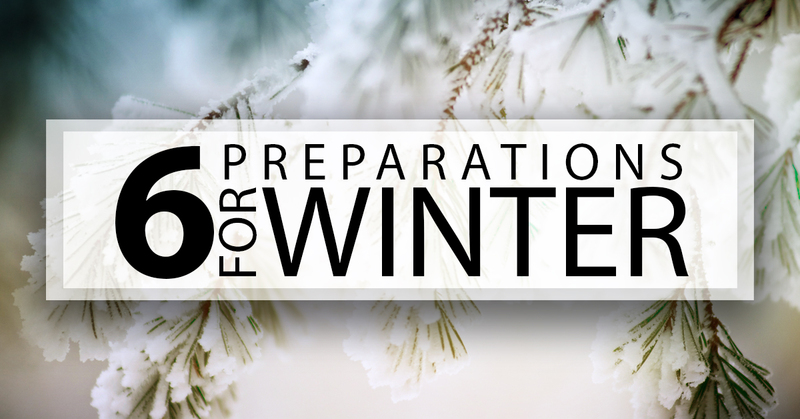 Don’t wait until December 21st to start preparing your home for winter. Be proactive and start taking steps to protect your plumbing from the cold weather today. 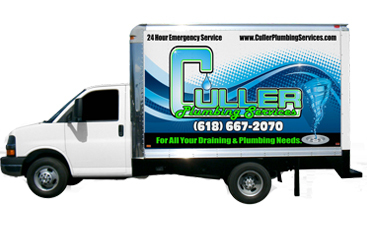 The talented and experienced plumbers from Culler Plumbing Services are standing by to help, so if you need any assistance with getting your plumbing ready for winter, don’t hesitate to call!